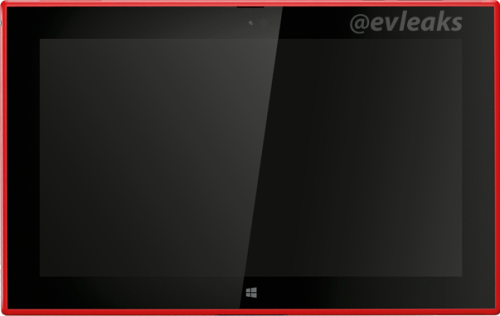 10 Days to go to Nokia World 2013 in Abu Dhabi, United Arab Emirates, more leaks from @evleaks show up on twitter that show the Un-announced Nokia Lumia 2520 in cyan & red color, the first Windows RT (not confirmed) Tablet from Nokia. 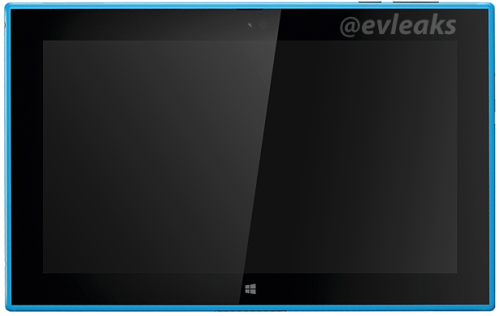 Also from @evleaks , The New Nokia Lumia 2520 will be available on 4 different colors, they are Black, White, Red and Cyan. 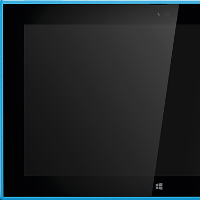 This new Tablet from Nokia is plan to be announced at Nokia World 2013 in Abu Dhabi, United Arab Emirates Next Tuesday. Just wait until next Tuesday then we will reveal this leaks. Interest with this New Tablet from Nokia?